These Are Our Best Tofu Recipes + Tips To Save On Meals! 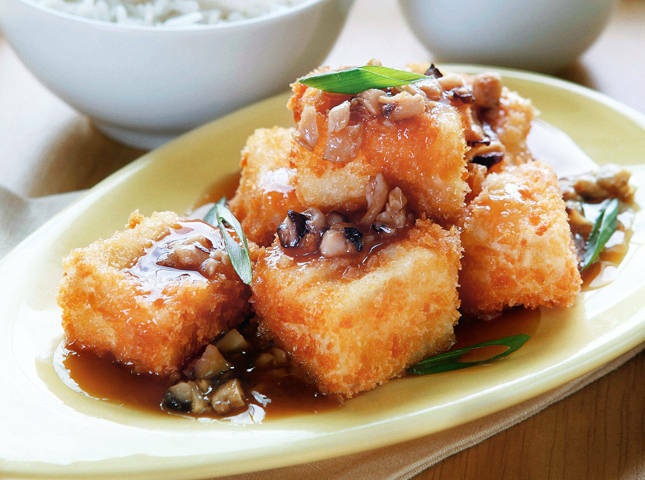 There so many ways to use tofu that you need to know about! Tofu is an incredibly easy ingredient to work with. 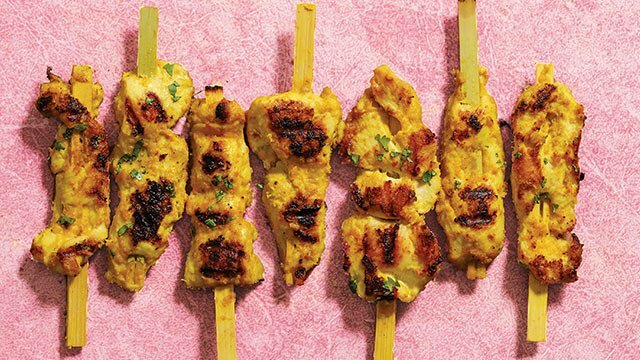 From Chinese to Filipino classics, to recipes using it as a meat substitute or a healthy snack, it’s easy-to-prepare! The best part when you use tofu? 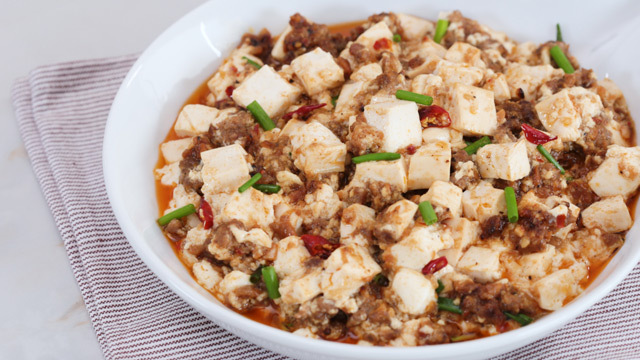 Apart from being a healthy protein source of course, tofu is incredibly affordable! 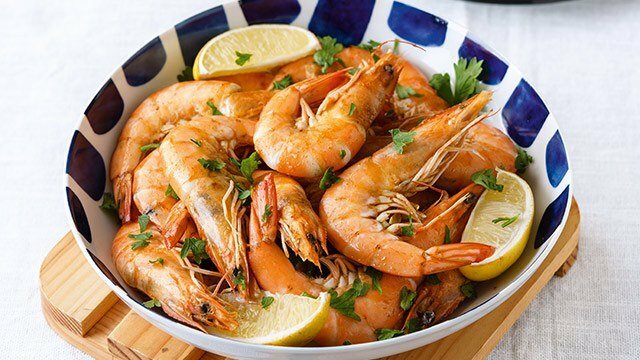 This dish is satisfying with a bowl of hot rice! Silky, flavorful and filling, it’s good to know that Chinese restaurants aren’t the only ones who can make it. 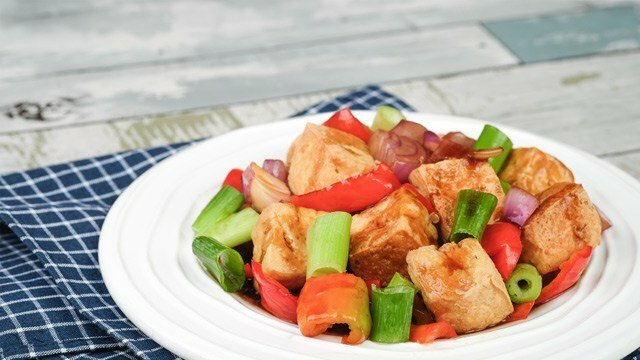 This silky tofu and chunky pork dish is a delicious Chinese dish you can easily recreate at home. 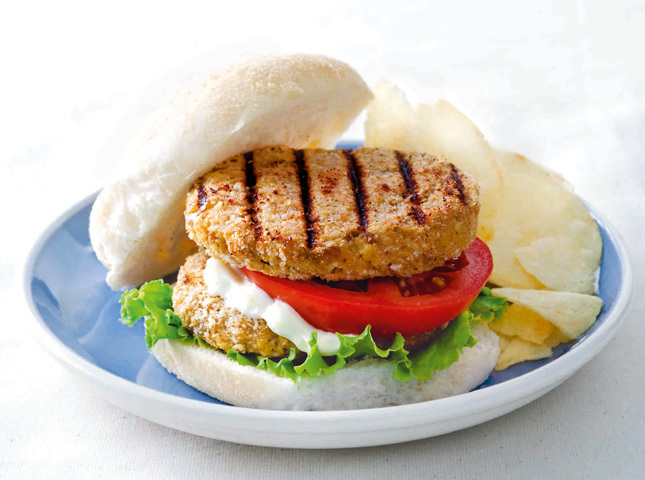 Using firm tofu, you get a little surprise of texture and flavors inside!  Stir-fry is such an incredibly fast, simple, and delicious type of dish to make. There are tons of ways to use tofu in your stir-fried recipes. The secret to quick and awesome tofu stir-fry? Marinades! Unlike your typical protein of choice like beef or chicken, tofu doesn’t have its own strong flavor. That can actually be a good thing! 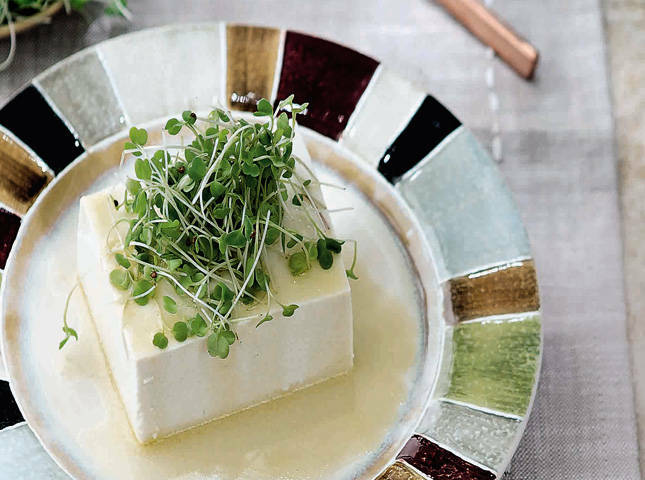 This makes tofu perfect for marinating as it's a blank canvas for your flavor of choice. Tofu captures the different textures of a good patty. 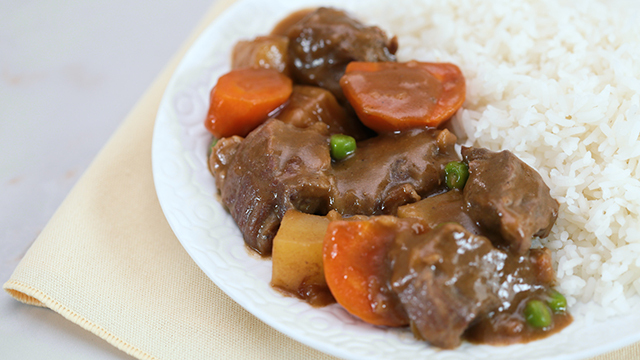 The right combination of spices will also help mimic the taste of beef. Crunchy on the outside, soft and tender on the inside—both fried pork and fried tofu share these qualities which make it such an appropriate substitute. This dish is flavorful with none of the guilt. 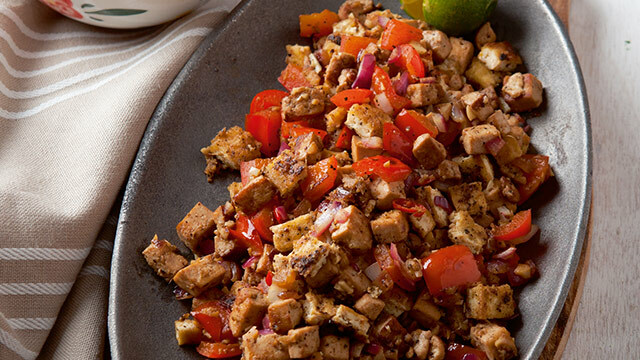 This easy tofu sisig recipe is a vegetarian twist on the porky Filipino favorite! 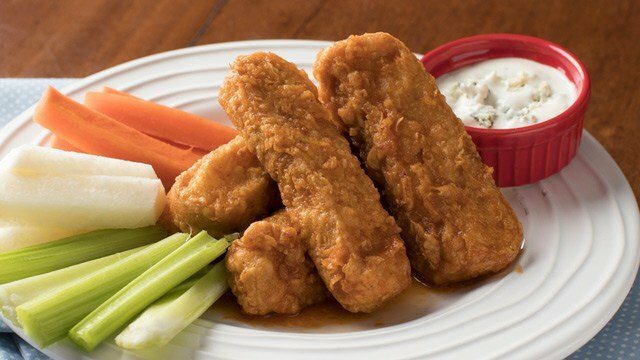 Buffalo wings with its crispy skin, tender meat and rich sauce always tastes like a dream you never want to end. Make it ith tofu so you can allow yourself some more without additional calories! This Japanese classic pleases everyone; no matter how they feel about going meatless. 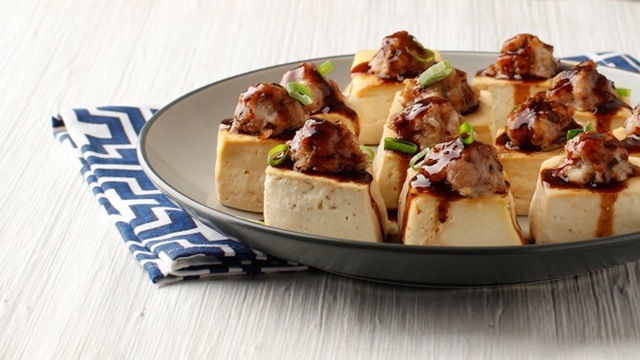 Can't get enough of tofu? 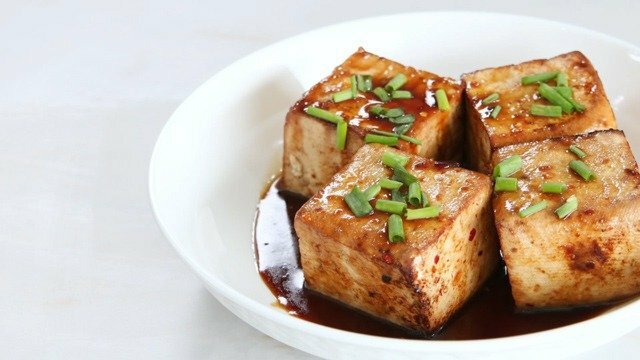 Still need to learn more about tofu? We have more articles for you to read up on. Keep these tips in mind when cooking tofu. 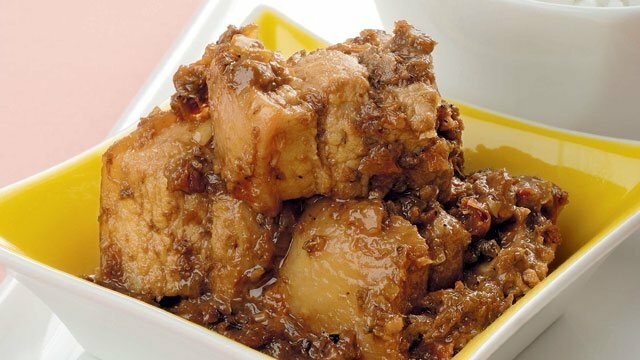 Silken tofu can be used for more than eating as taho.